The Berrien County Sheriff’s Department has confirmed that a body found in the Paw Paw River this week is that of a missing kayaker. 35-year-old Cory Wright of Niles went missing while kayaking in the Paw Paw River near Watervliet in late February. 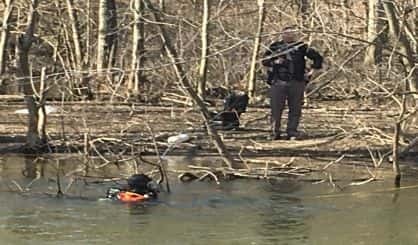 The sheriff’s department and the Watervliet Fire Department maintained a search of the river from that point until this Tuesday when they found remains. An autopsy at Western Michigan University has determined the body is the missing kayaker. The report also showed there were no signs of foul play and it was an accidental drowning.